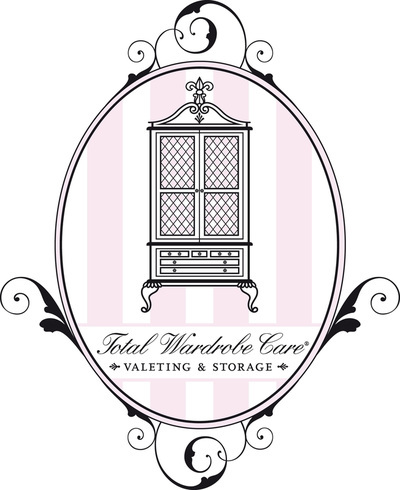 Total Wardrobe Care provide natural Anti-Moth products. 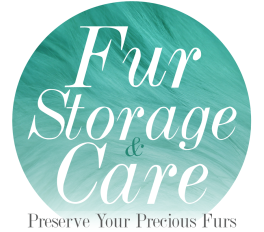 Perfect solution to keep your wardrobes and clothing free from moths & holes! 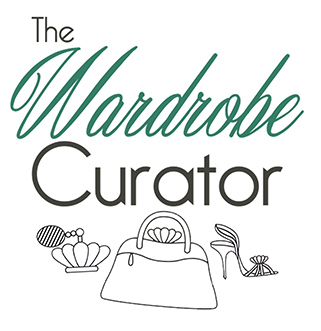 The Wardrobe Curator cares for clothing whether it may be alterations or designing the perfect wardrobe made to measure.